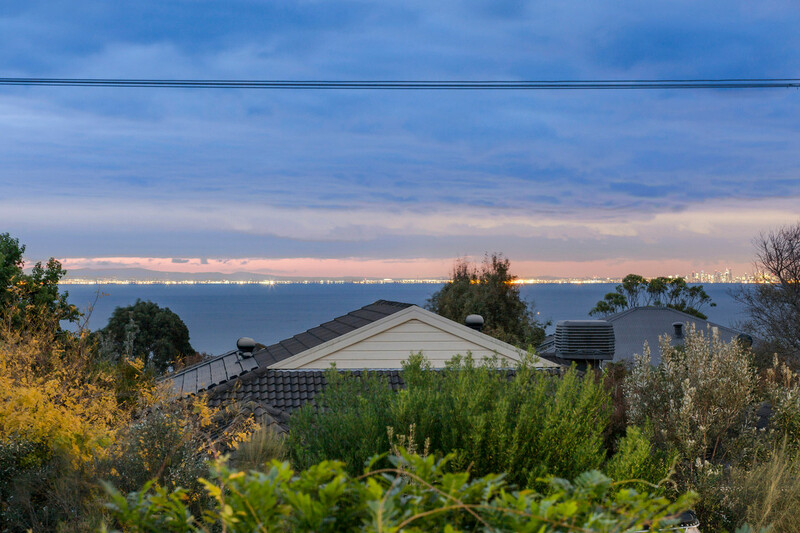 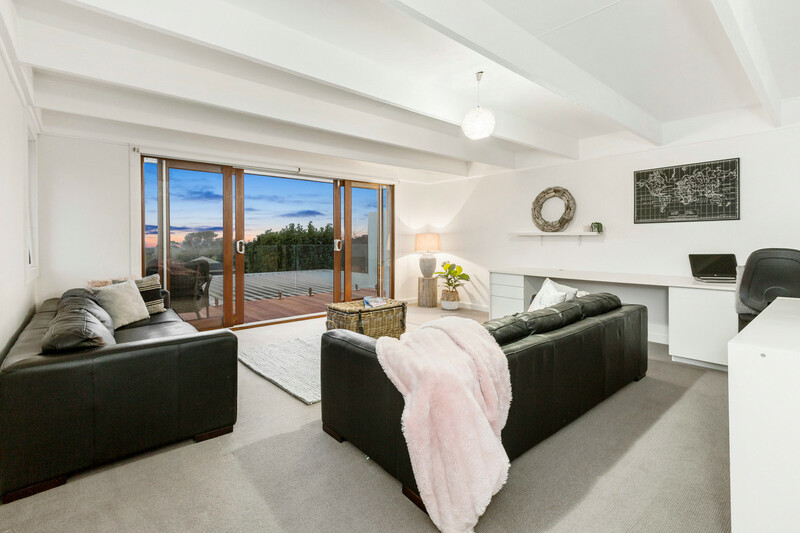 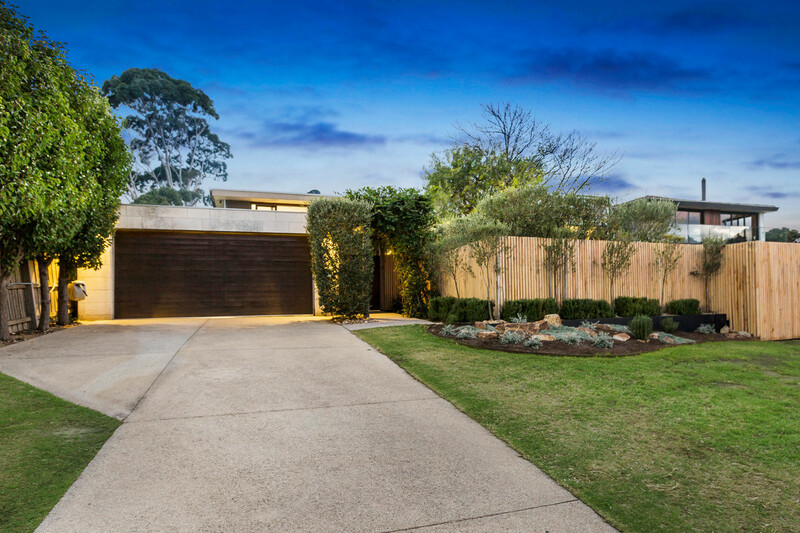 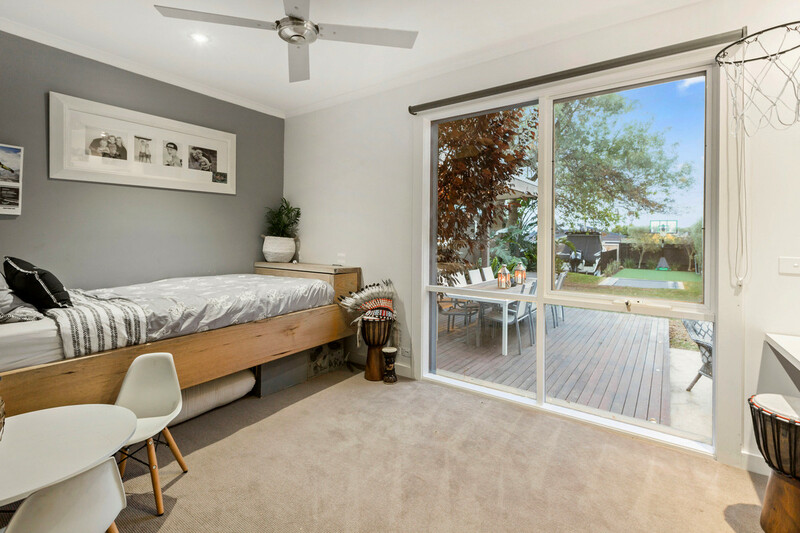 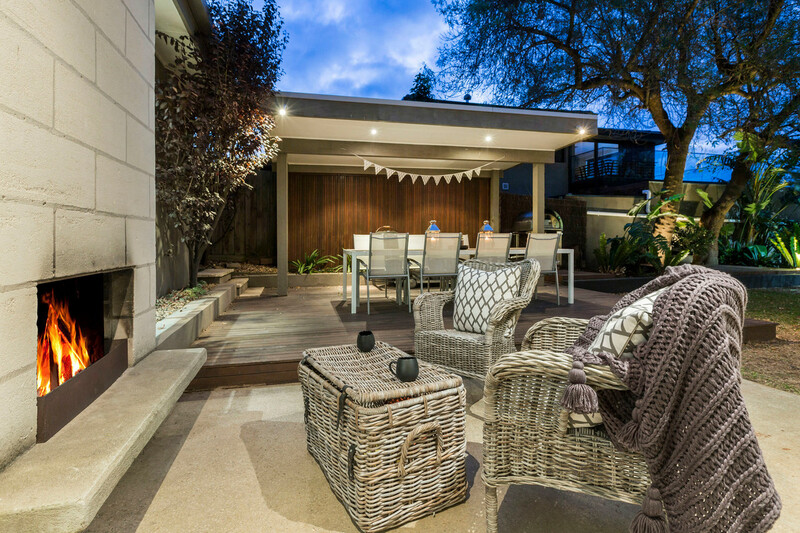 Offering beautiful serenity behind tall gates and lovely gardens with stunning alfresco options, this modern coastal home with bay views, provides a tranquil retreat just paces to Mt Martha Primary. 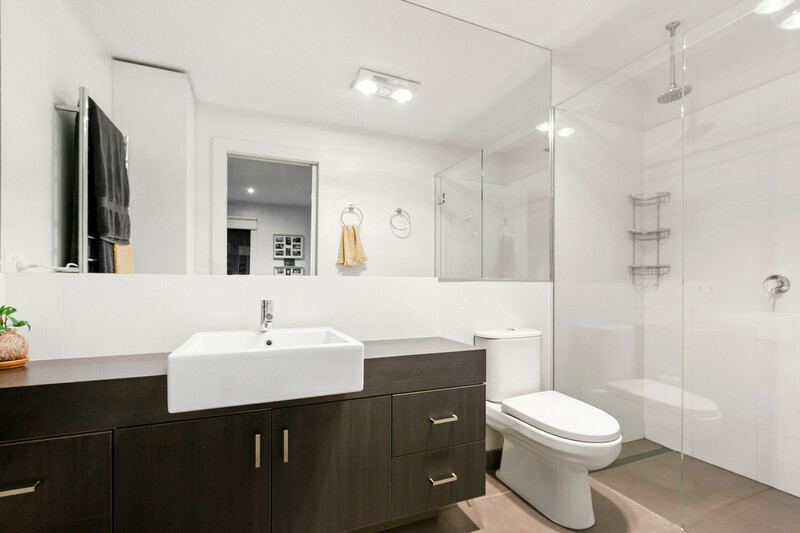 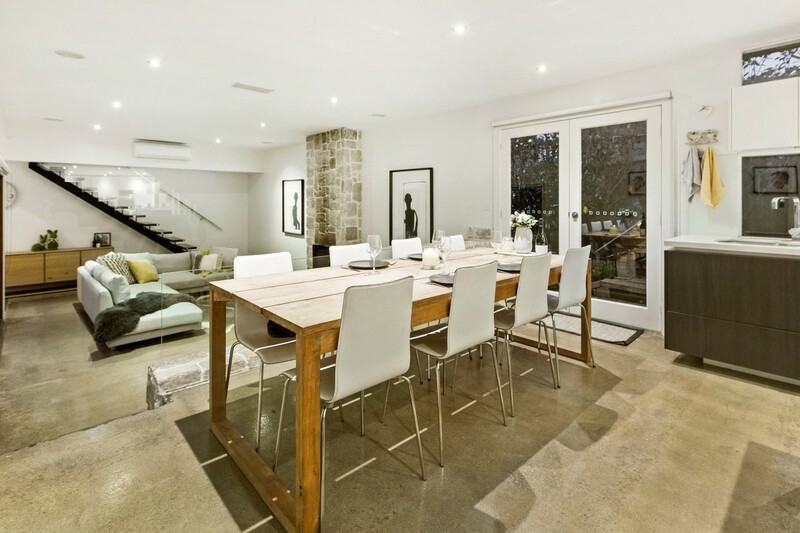 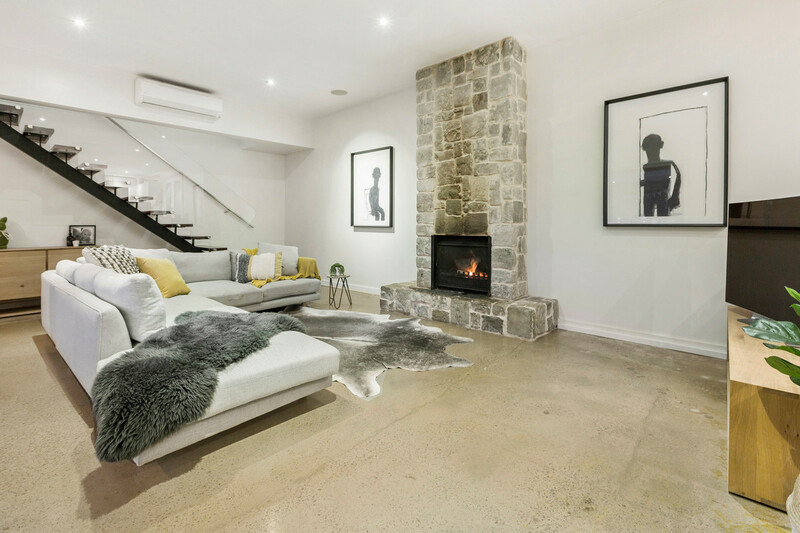 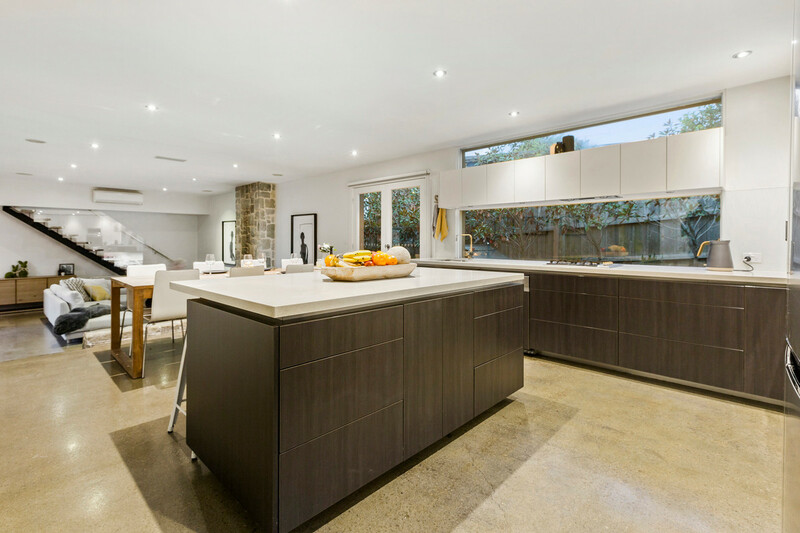 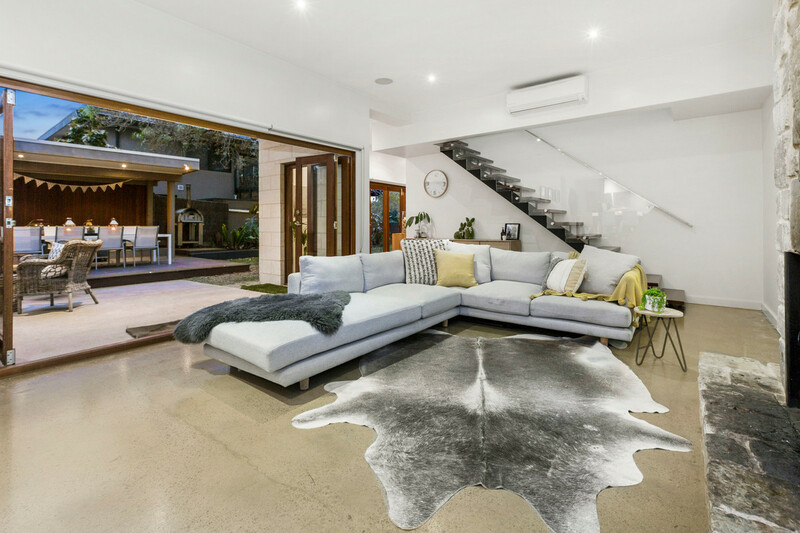 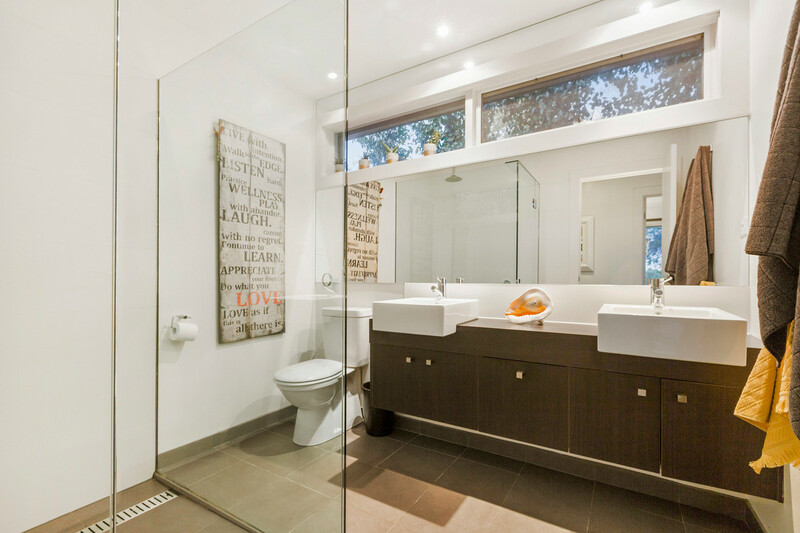 Crisp and contemporary with modern kitchen and bathrooms, the home offers polished concrete floors and a stone surround fireplace filling the space with warmth and character, while walls of bi-fold doors open to an outdoor entertaining area with fireplace to unwind with friends. 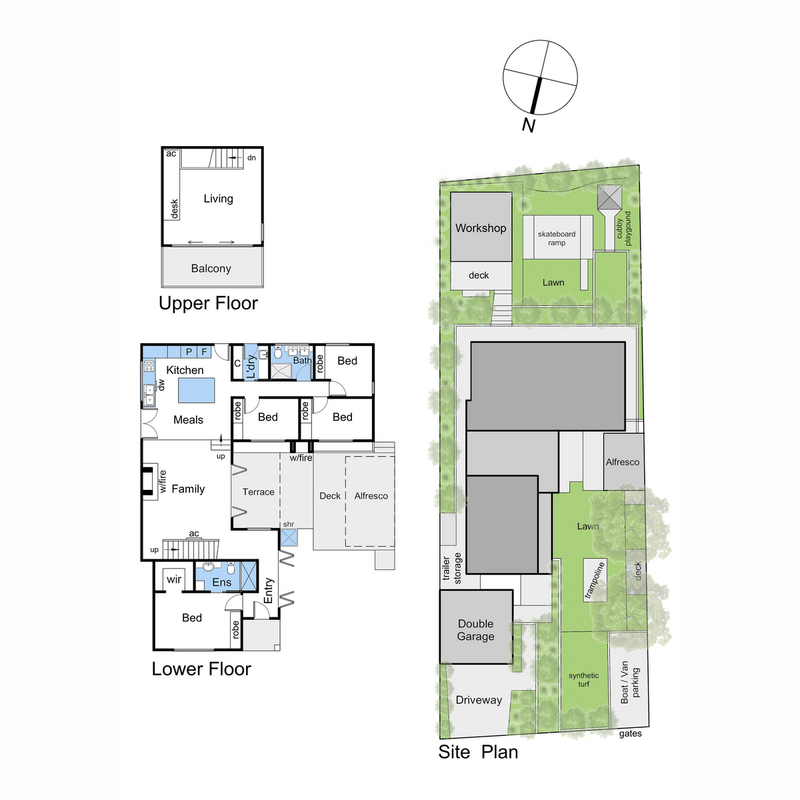 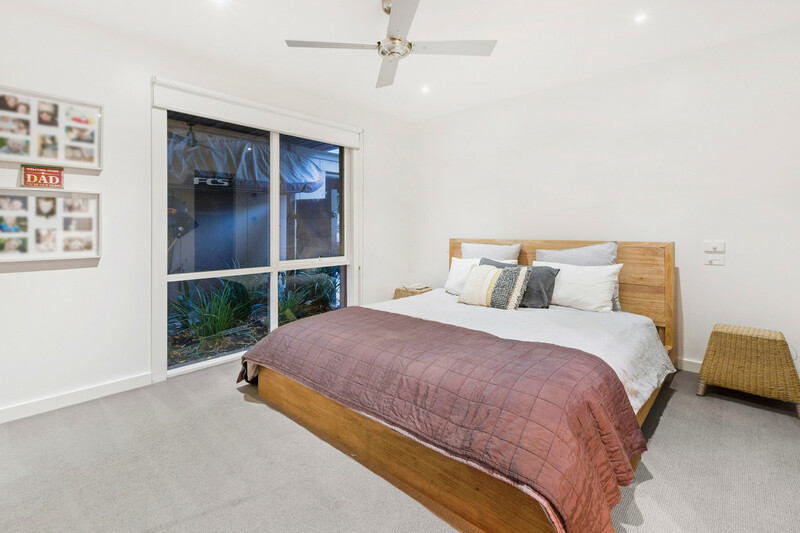 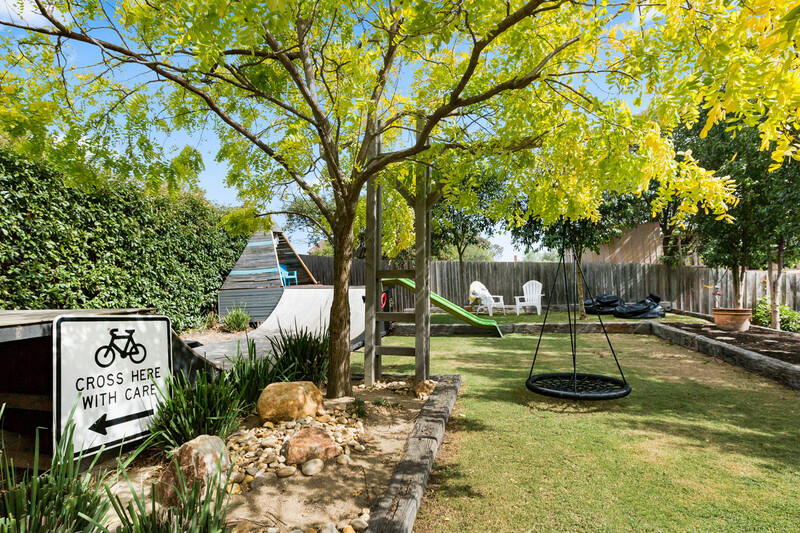 Beautifully catering to children with a teepee cubby house, inground trampoline, skateboarding halfpipe and outdoor rumpus or workshop, the property is also just a short walk to the village, South Beach, Balcombe Grammar and preschool.